Entry covers all boats entered for the event. 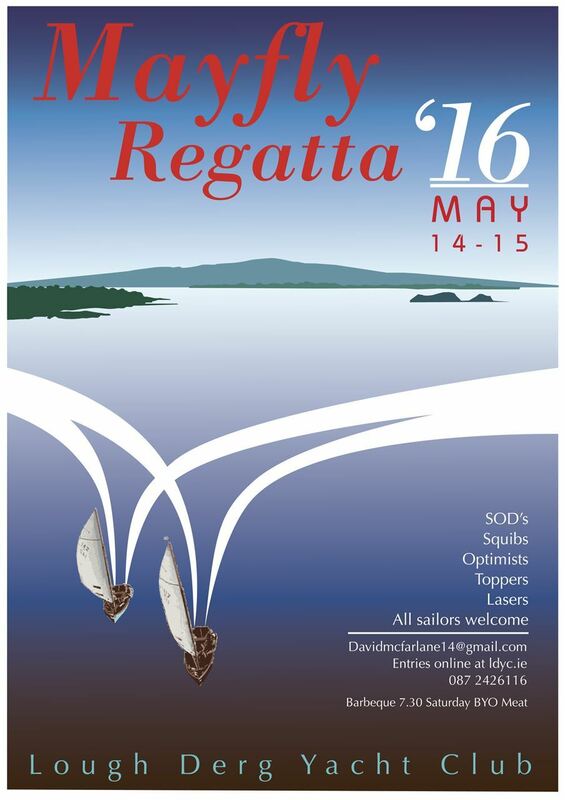 This is the first family regatta of the 2016 season, and open to ALL members, and ALL boats. We plan to run races for as many classes as we can, and have one class, racing under handicap, for those boats for which we don't have an existing fleet.